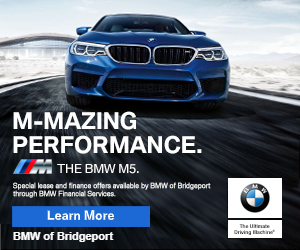 5:59pm–#cttraffic–Fairfield CT–I-95 northbound near exit 22 a crash with injuries in the left break down lane slowing traffic but it is getting by. 5:35pm–#cttraffic–#Norwalk CT–A brush fire off I-95 near exit 16. Smoke is limiting visibility on the highway and the firetrucks arriving will slow traffic down. 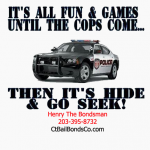 3:00pm–#cttraffic–#Bridgeport CT–Report of a 4 car crash Route 8 southbound near exit 2. There is nothing on the traffic cameras and the traffic seems to be flowing okay. Use caution if traveling in the area.